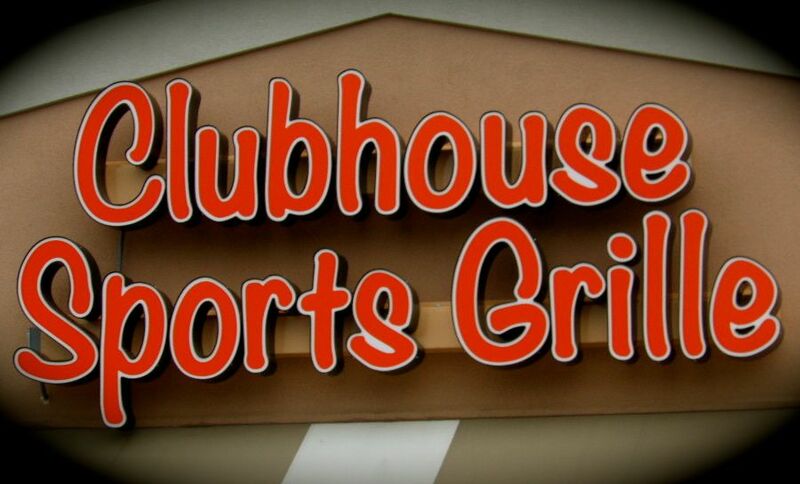 A new restaurant and bar is finally opening in Monroe on Sunday, November 4th called The Clubhouse Sports Grille! It will be located in the Monroe Shoppes at 250 North Main Street. The perfect place for families, friends, and teammates to hang out, The Clubhouse features an oversized bar, a patio and many big screen TVs in addition to good food, cold drinks and a friendly atmosphere. The Clubhouse Sports Grille menu features a wide variety of appetizers, sandwiches, burgers, pizzas and salads! For more information visit their website: TheClubhouseSportsGrille.com.